Welcome to Historic Whittier and the iconic Chauncey Stokes House. 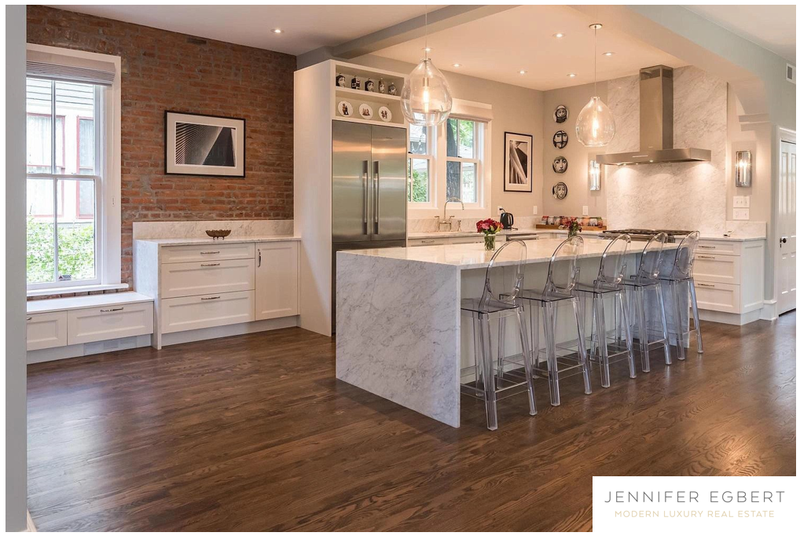 Meticulously renovated by Joel Smiley, this landmarked Boulder gem brims with character throughout its modern, restrained, and comfortably elegant interior. The kitchen with its original brick wall anchors the home and invites lingering over dinner with friends or coffee and croissant in the morning. Listed by Colorado Landmark, Realtors.